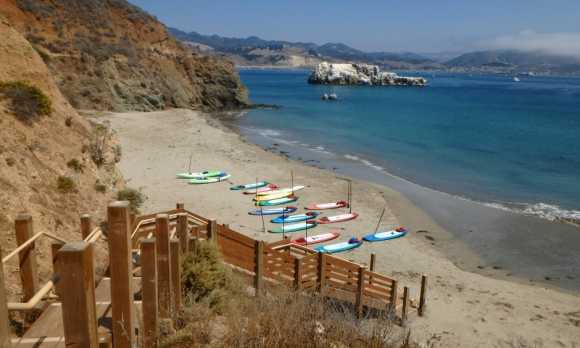 Visit the friendly staff at Avila Beach Paddlesports for your next kayaking or paddleboarding (SUP) adventure. 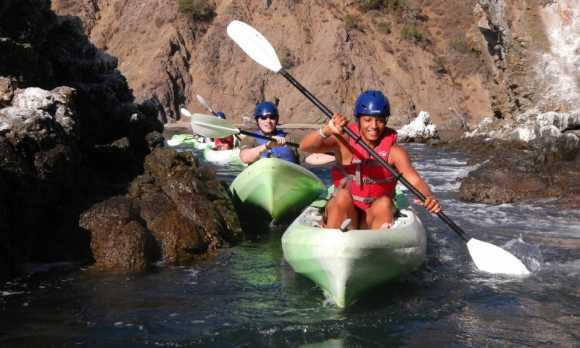 Families and beginners welcome ages 7+. 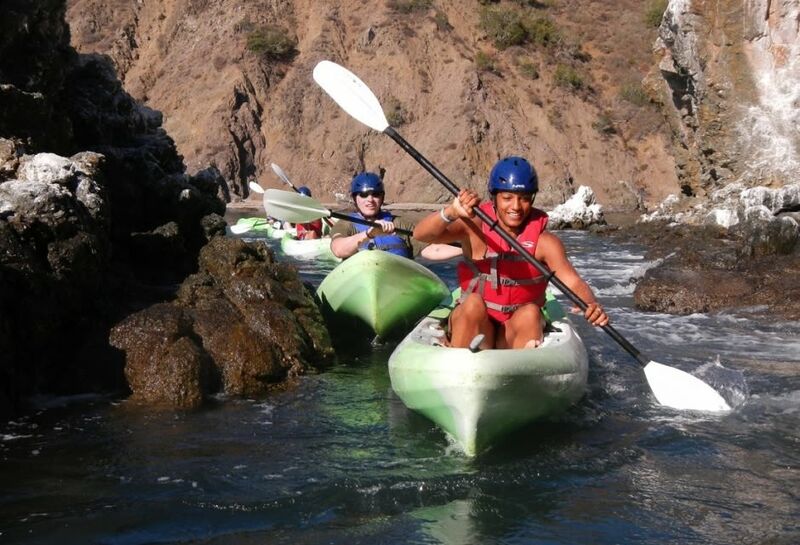 Kayak or SUP on your own with a rental or book an all-inclusive Adventure Tour with an expert guide. 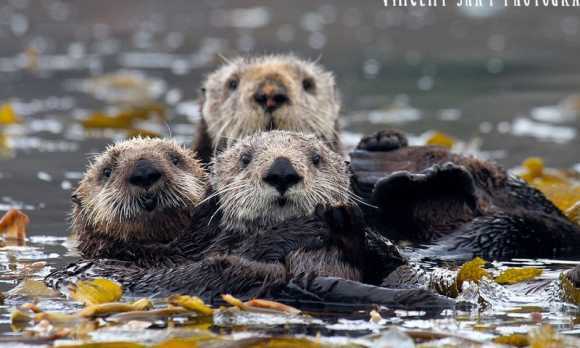 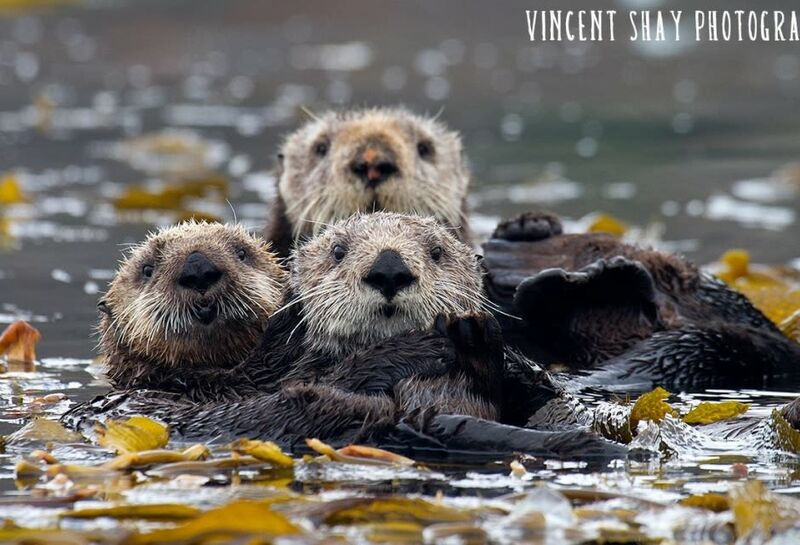 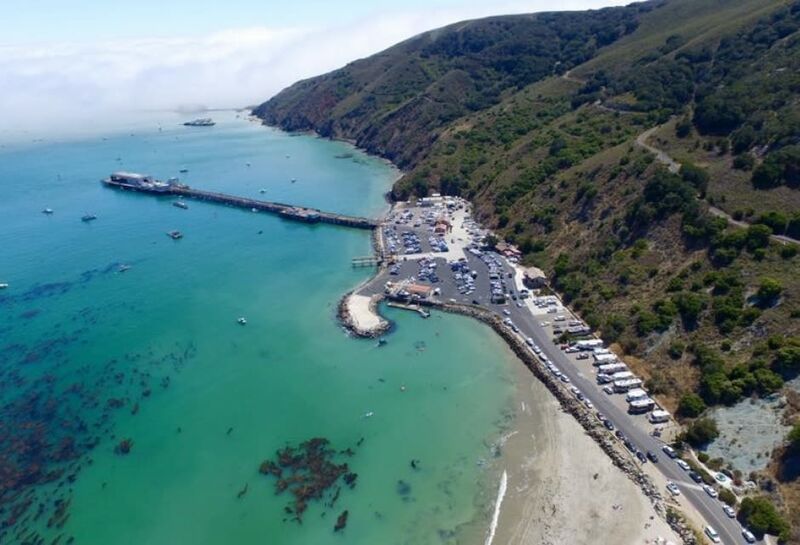 Explore the calm waters and hidden coves while you keep your eyes out for resident sea otters and their adorable pups, curious harbor seals, sea lions, dolphins and sometimes whales! 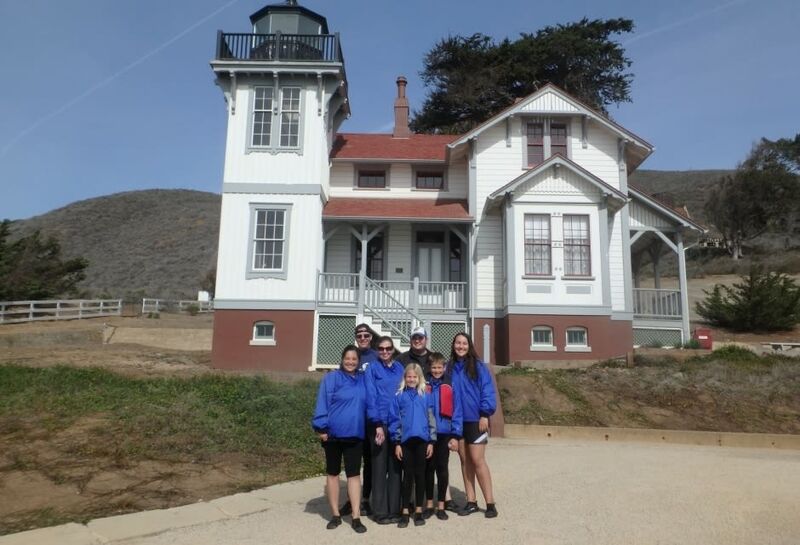 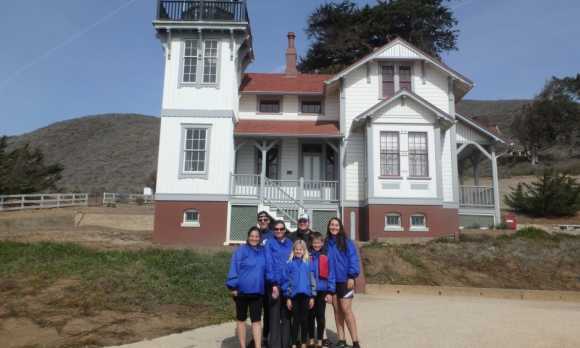 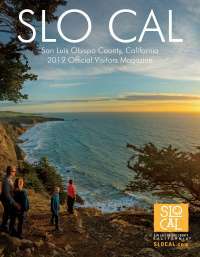 You can even kayak or paddleboard to a secret beach and walk up to the historic Point San Luis Lighthouse. 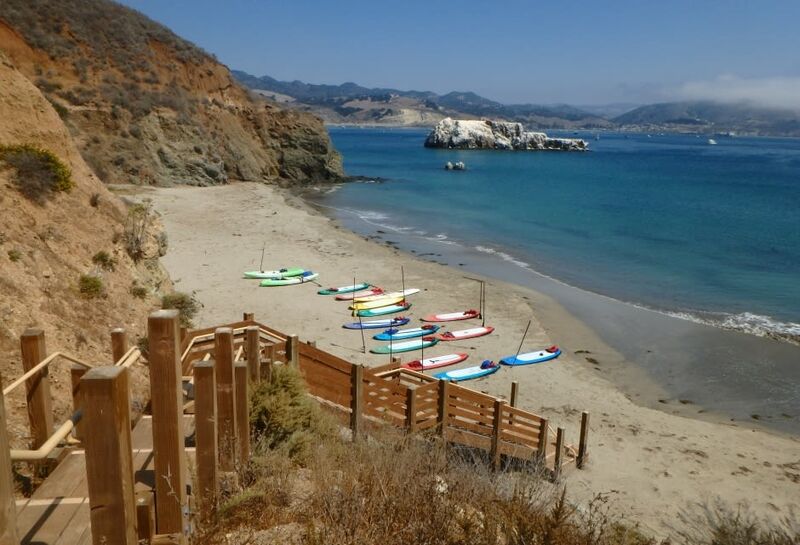 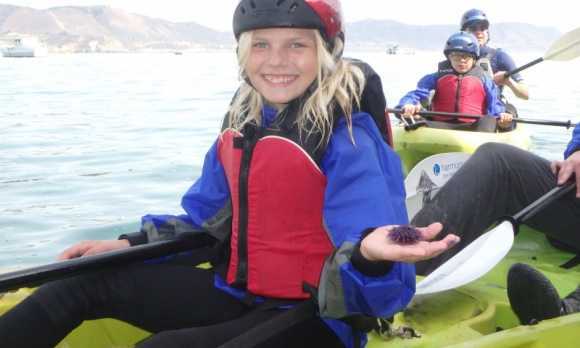 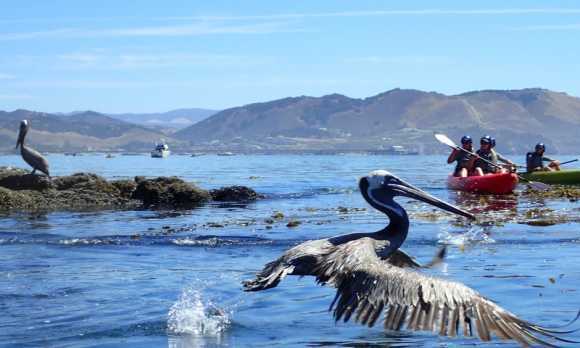 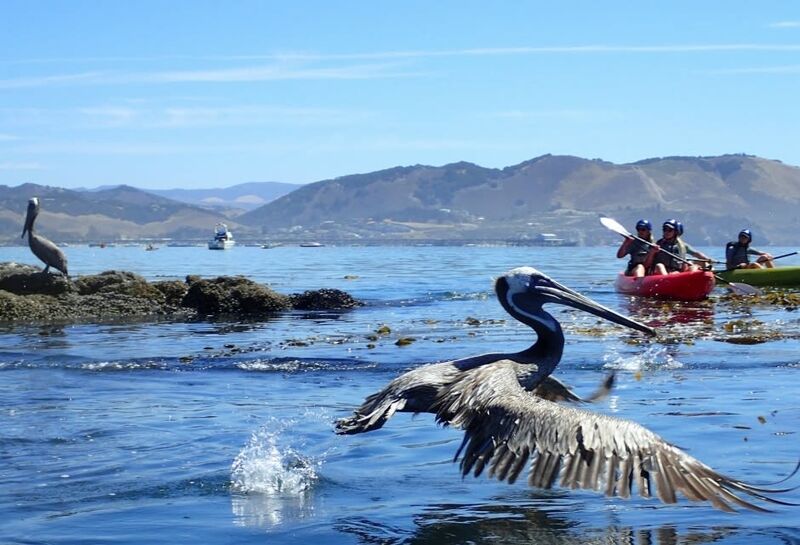 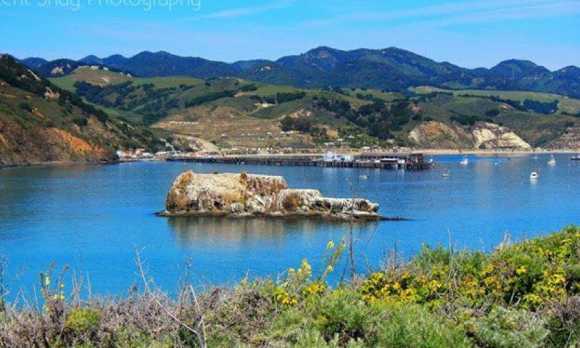 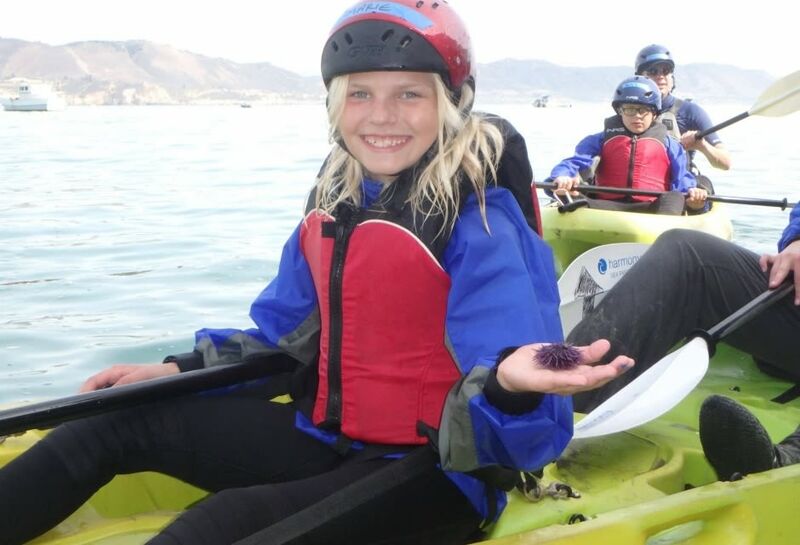 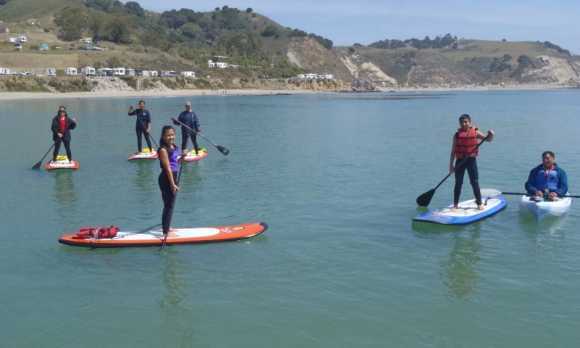 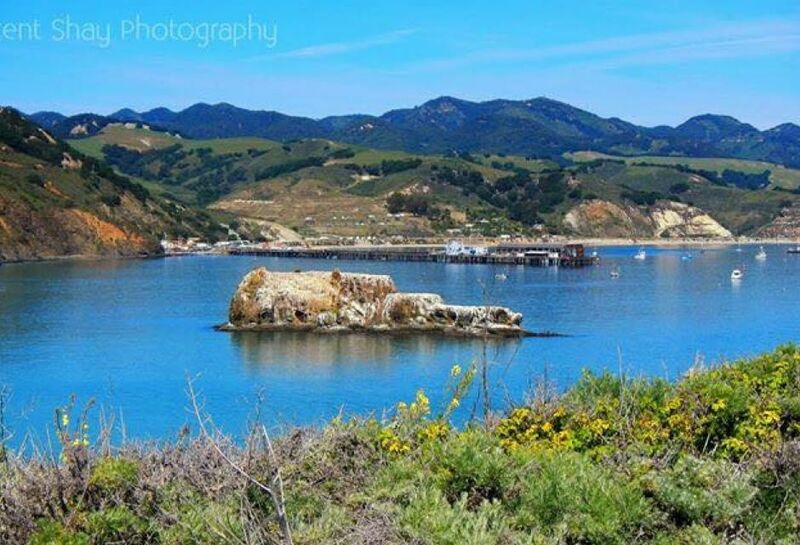 Tours include beginner/intermediate Avila Beach Adventure Kayak and Paddleboard Tours, the advanced Fossil Point Adventure Kayak Tour, and the Little Explorers Kayak Tour (perfect for families with kids ages 7-12). 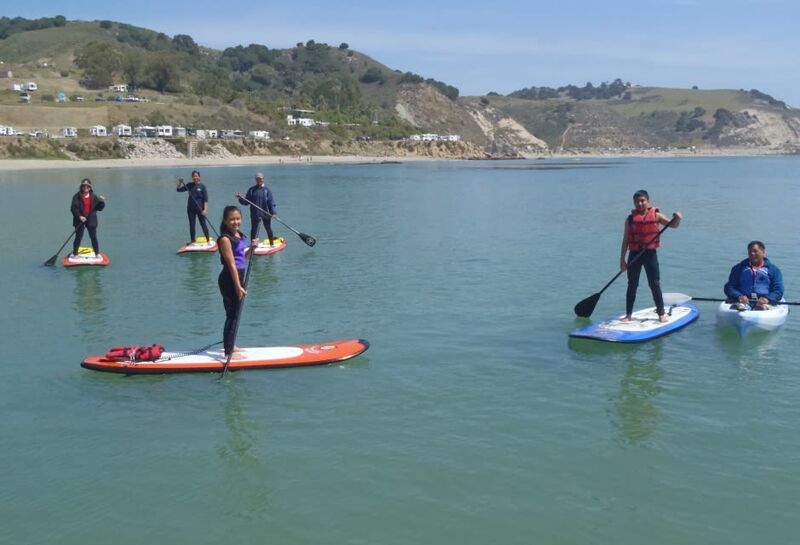 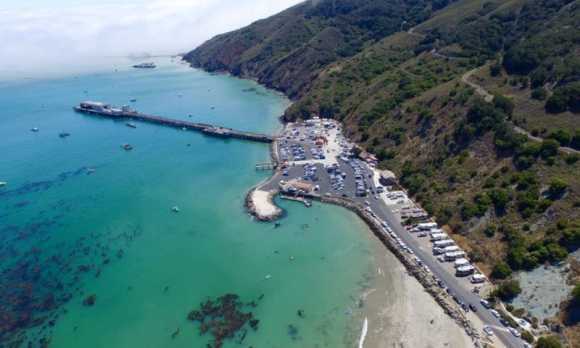 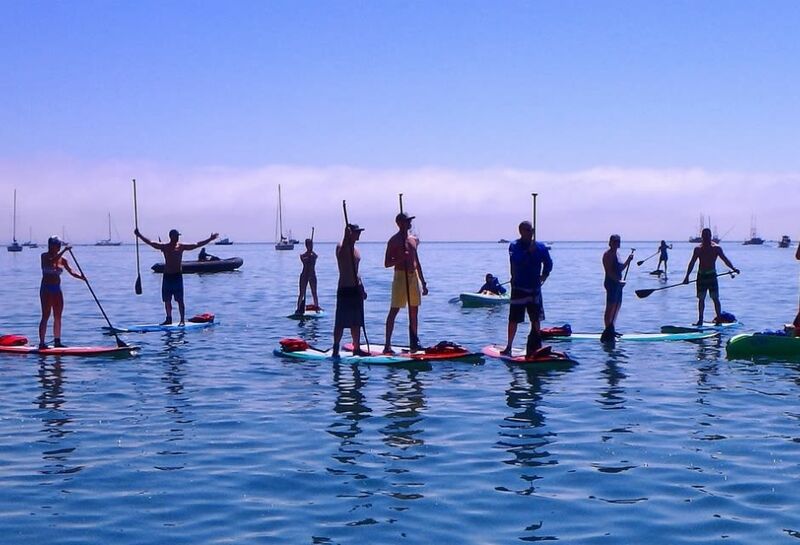 The friendly SuperCrew at Avila Beach Paddlesports have decades of local water knowledge and the skills to teach you how to explore, be safe, become a better paddler, and have fun!